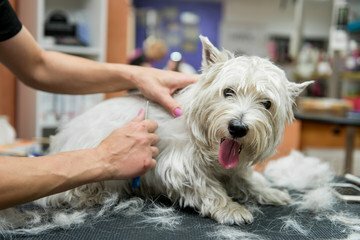 Our expert groomers are knowledgeable about all types of pets and are glad to give your furry friend the look they deserve. 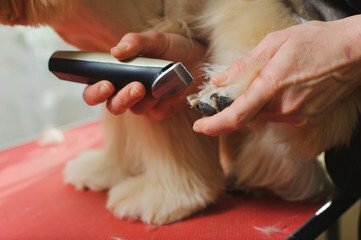 Regardless of whether you need to stop in for a quick nail trim or need to book a full day of spoiling for your pet, Aeslin bring you quality grooming services at reasonable prices. 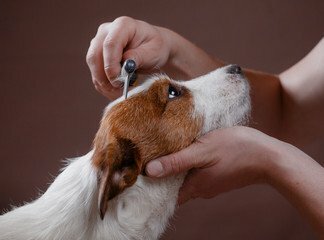 CURRENTLY WE OFFER GROOMING AT OUR NOBLE SQUARE LOCATION.